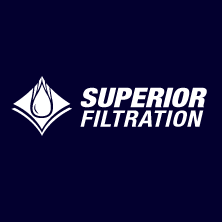 Sump Saver - Superior Filtration | Barnes International, Inc. 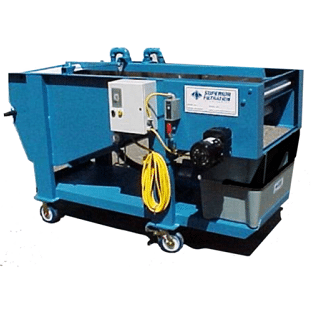 Economical portable fabric filter for low flow rates designed for machining facilities with multiple coolant sumps. 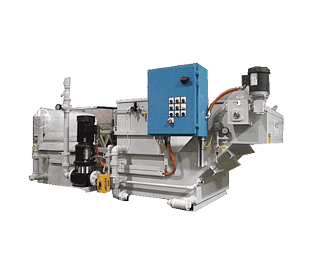 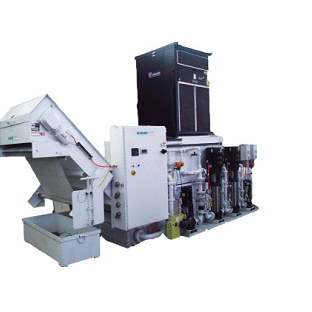 For use with machining, grinding, honing, lapping, coolant recovery, parts washers, recirculating cooling water systems and other aqueous process systems.